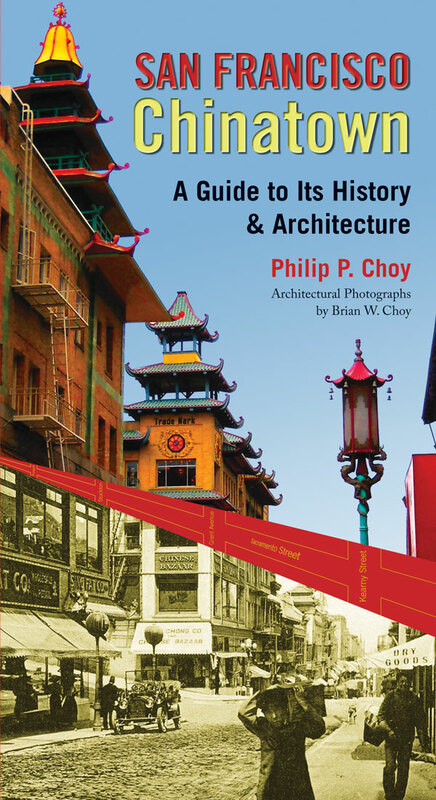 The Chinese Historical Society of America and Philip Choy celebrates the release of San Francisco Chinatown: A Guide to Its History and Architecture, an “insider's guide” to one of America's most celebrated ethnic enclaves. 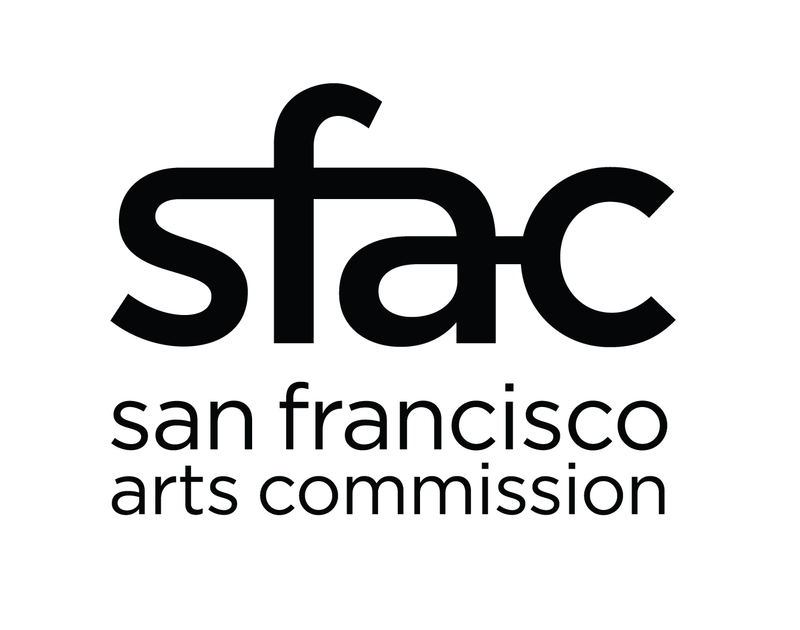 Purchase San Francisco Chinatown online directly from CHSA! 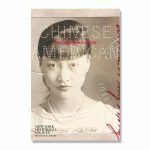 Proceeds directly support CHSA's efforts to document, study and present Chinese American history to the public. 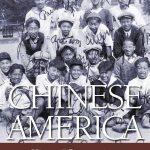 The first book of its kind and written by architect and Chinese American studies pioneer Philip Choy, San Francisco Chinatown details the triumphs and tragedies of the Chinese American experience in the United States. 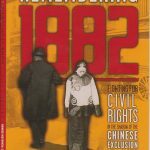 Both a history of America’s oldest Chinese community and a guide to its significant sites and architecture, the book traces the development of the neighborhood from the city’s earliest days to its post-quake transformation into an “oriental” tourist attraction as a pragmatic means of survival. 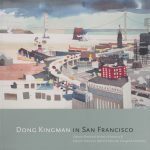 Featuring a building-by-building breakdown of the most significant sites in Chinatown, the guide is lavishly illustrated with historical and contemporary photographs and offers walking tours for tourists and locals alike.